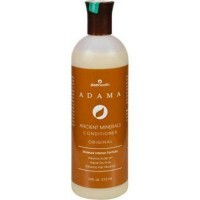 Hair feels moisturized, strong and healthy-looking. 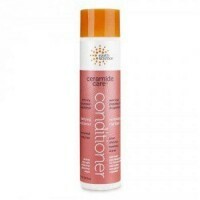 Pantenes daily moisture renewal conditioner acts like hairs natural lipid layer, to help control the movement of moisture. 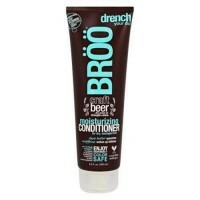 If have dry, brittle damaged hair. 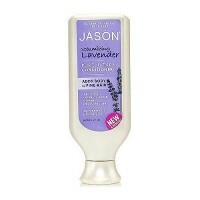 Then want: wair that feels moisturized, is strong, and healthy-looking (strength against damage). 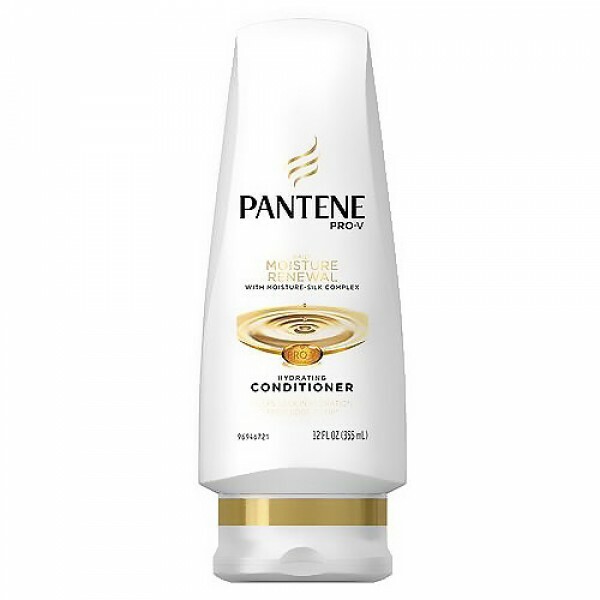 Start with pantenes pro-v daily moisture renewal shampoo, which cleans and provides an all day moisturized feel, and leaves hair soft, manageable and strong against damage. 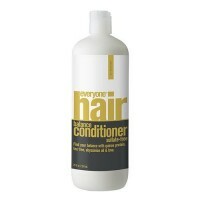 Then use pantenes daily moisture renewal conditioner. 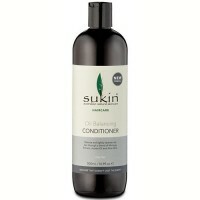 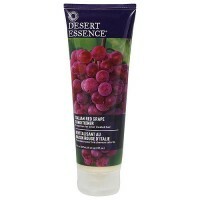 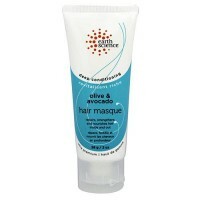 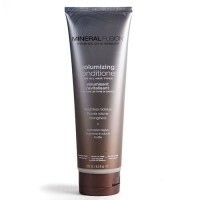 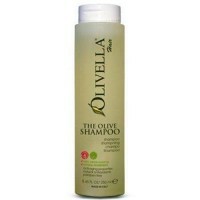 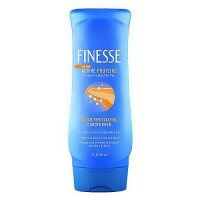 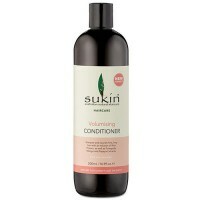 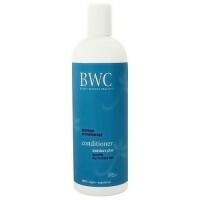 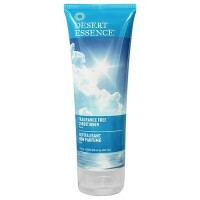 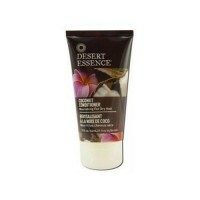 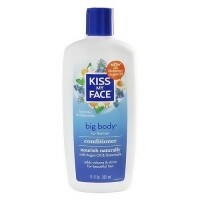 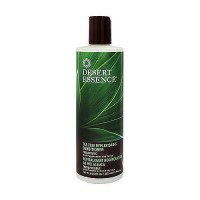 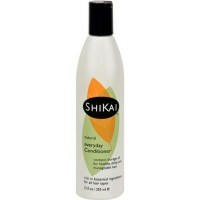 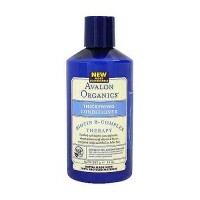 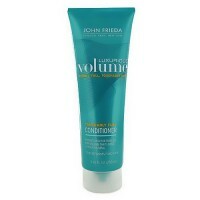 Acts like hairs natural lipid layer, to help control the movement of moisture. 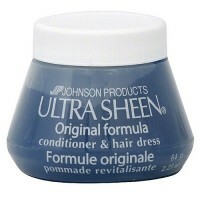 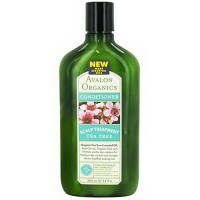 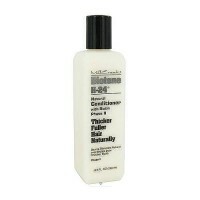 Gentle enough for use on permed or color-treated hair. 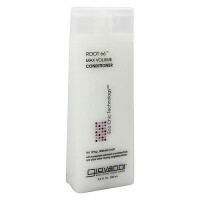 Comb through with fingers along the length of hair, paying particular attention to ends.